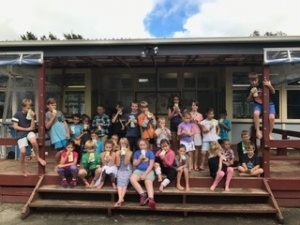 Motumaoho School caters for children from New Entrants to Year 6. The school facilities include two teaching classrooms, library, playgrounds and fields as well as a ‘breakout room’ and a solar heated swimming pool. We have just recently had a brand new Tiger Turf court laid that can be used for a number of ball sports too. Our school is not zoned. 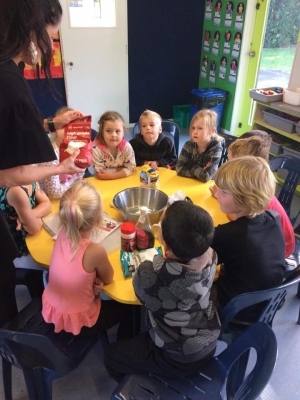 Children from our school contribute to a variety of schools but mainly Morrinsville Intermediate and Morrinsville College. The school uses its local community resources such as the gully and our wonderful parent community. Motumaoho School is a vibrant learning community where our children are encouraged to do their very best to strive for excellence, seize opportunities and value themselves and each other. Motumaoho School focuses on the core subjects of Reading, Writing and Mathematics and using an inquiry based approach, strives to grow independent, creative and curious learners who contribute to their community through personal citizenship, achievement, responsibility and effort (CARE).